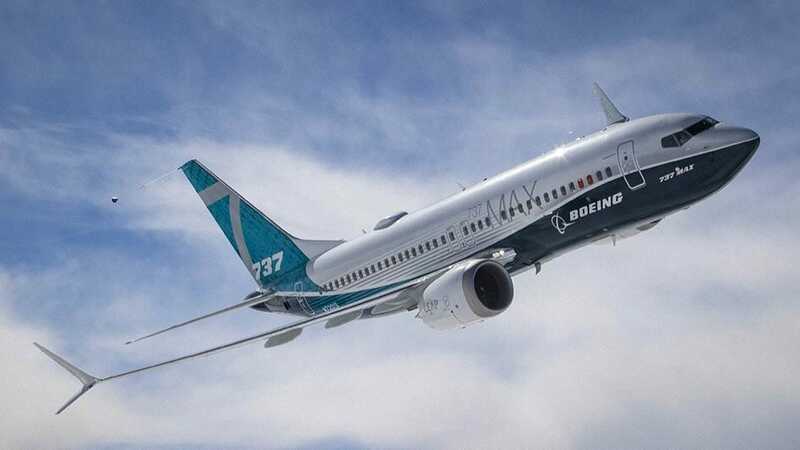 The Federal Aviation Administration (FAA) said on Monday it anticipates Boeing's final software improvements for 737 Max airliners "in the coming weeks. Boeing was expected to complete the work last week, but FAA spokesman Greg Martin said the company needs more time to make sure it has identified and addressed all issues. American Airlines had been pointing toward a late-April return of its 24 Max 8s. 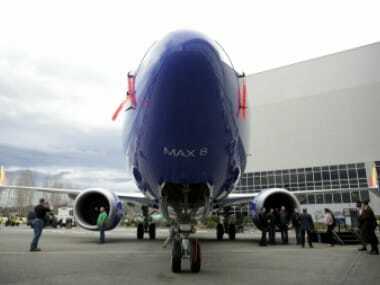 Over the weekend, Southwest Airlines announced that its 34 Max 8s will be removed from the schedule through May instead of mid-April. United Airlines has idled its 14 Max 9s through 5 June. Separately, US regulators and Boeing are awaiting a preliminary report from Ethiopian investigators into the 10 March crash of an Ethiopian Airlines Max 8 jet shortly after takeoff from Addis Ababa. The report will be scrutinized for information from the plane's data recorders that might suggest similarities between the doomed flight and the 29 October crash of a Lion Air Max 8 into the Java Sea off Indonesia. 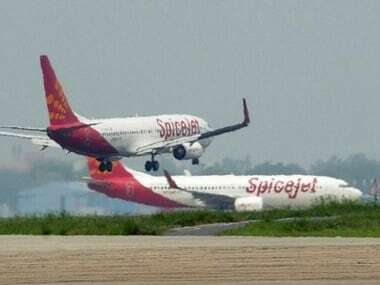 The two crashes killed 346 people. American's chief 737 pilot, Roddy Guthrie, said Boeing added "some checks and balances in the system that will make the system much better." Congress, meanwhile, is looking into the relationship between Boeing and the FAA. 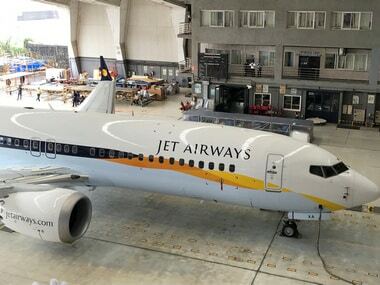 The House Transportation and Infrastructure Committee said on Monday that it had requested records from both Boeing and the FAA related to the certification of the 737 Max.